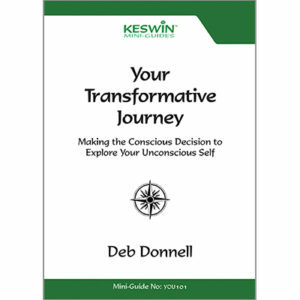 YOU101 – Your Transformative Journey: Making the Conscious Decision to Explore Your Unconscious Self. A KESWIN™ Mini-Guide YOU101. Your Quest Begins Here: Be the Hero Who Seeks Treasure! Purchase now from Keswin Publishing by clicking on the Buy Now button. Link will take you the PDF format. Other formats: all ebook formats including Kindle $7.99, and print paperback $24.99.